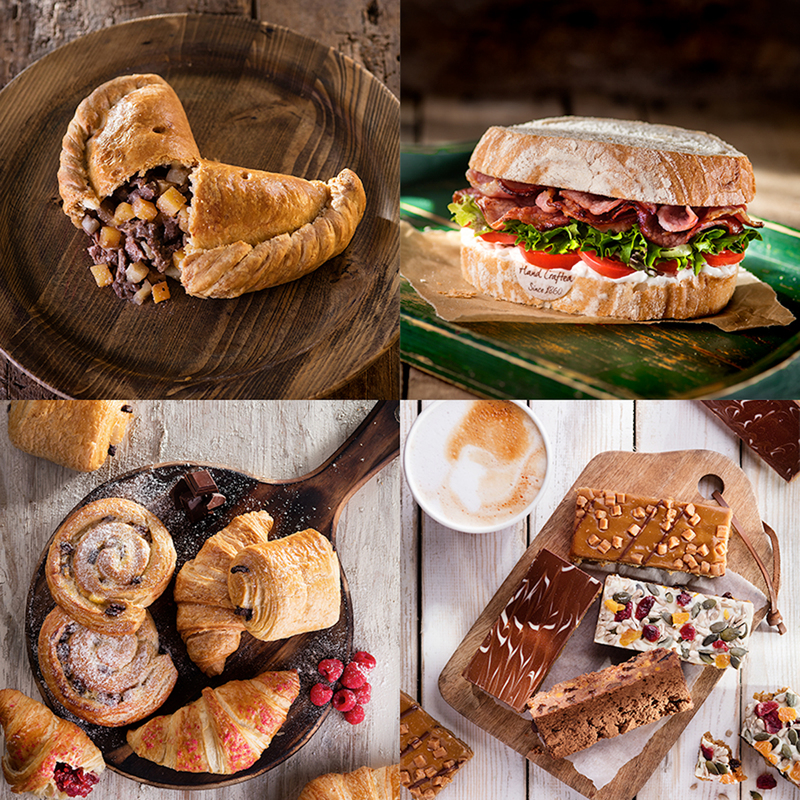 From deep filled, freshly made sandwiches in your favourite flavours and some of our own creations to our award winning pasties, Warrens Bakery is your one stop place for a little touch of luxury over lunchtime. Vegetarian? Tuck into our cheese and onion or vegetable pasty, or enjoy West Country cheese sandwiched between our artisan bread. You can’t help but be tempted by our decadent muffins with their creamy centres, classic cream filled doughnuts and our award winning saffron cake, a firm favourite with our customers.